Does your roof need help? Call your local roofer! Your home or commercial building is one of the biggest investments you will ever make. Your roof is the number one protector of that investment so when you choose someone to install or repair it, you want to make sure you go with the right roofing contractor. 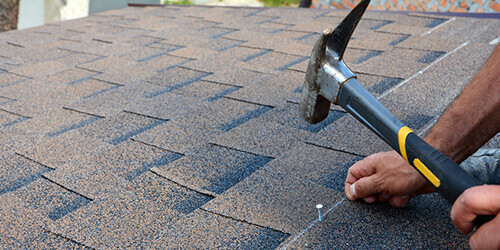 PA Roofers has the experience and know-how to make sure your roofing job is done right the first time. Call us today and find out for yourself why choosing an experienced, professional roofing company makes good sense. Time for a new roof? We are proud to serve the homeowners of Central PA with premium roofing services. Whether you need a repair, replacement, or new install, we will make sure the job is done right!. We've got you covered. We're experienced with commercial roofing of all types. If your commercial property needs a roof repaired, replaced, or installed, PA Roofers is the roofing contractor to call. Got a leaky roof? 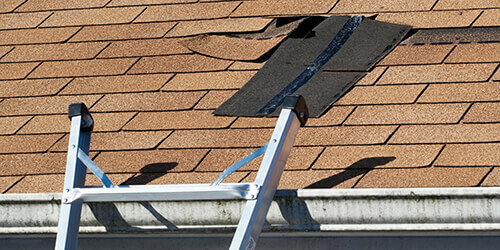 When your roof is damaged or leaking, we know you need it fixed...yesterday. Give us a call and we'll get someone out to you as soon as possible! Our roof repairs won't let you down. Call your local roofer today for your free estimate! Our word is our bond, but to give you some extra peace of mind we also back that craftsmanship with a 5-year written warranty in addition to material warranties that cover 40 years or more. We stand behind, and under, our roofs. The plain truth is your roofing warranty is only as good as the company you choose to back it up. Not all roofs are created equal and neither are all roofing contractors. By choosing PA Roofers, you are choosing a roofing contractor with a strong local history of customers satisfied by top-quality roof installations and repairs. Please ask us for a copy of our references with your proposal and we will gladly show you why we consistently rank as one of the top roofing contractors in the area. 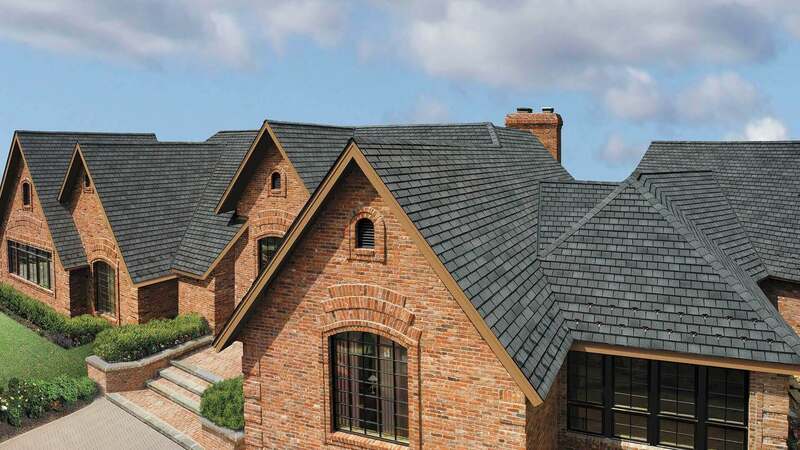 The life of a roof depends on a lot of factors including; weather conditions, building and design quality, material quality, and owner maintenance. The National Association of Homebuilders puts the average roof at $8,400. 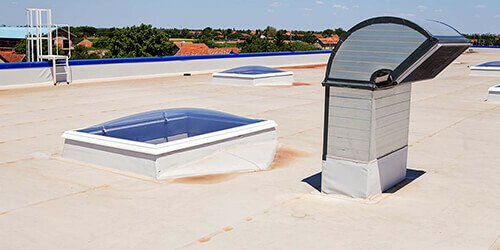 However, there are many factors that figure into the cost of a new roof but the main factors are; roof size, pitch, type of application, materials used, number of layers, and whether you have a lot of adornments such as skylights, chimneys, or plumbing pipes that will need to be addressed during the installation. What material is best for my roof? - How durable is it and how long will it last? - Is it too heavy for the roof framing? - Does the roof have enough slope? - Will the look work well with the style of the house? - Is the type of roofing allowed by local building codes? - Does it hold up during natural disasters such as heavy snowstorms or hurricanes?